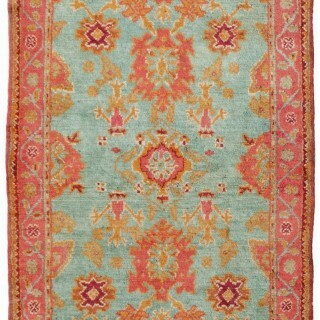 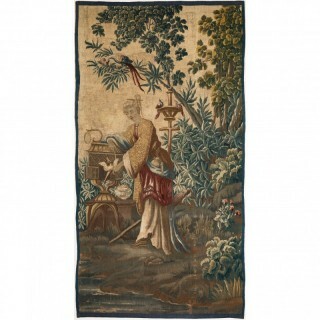 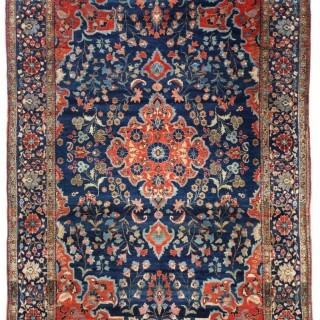 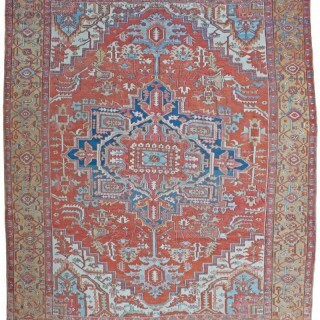 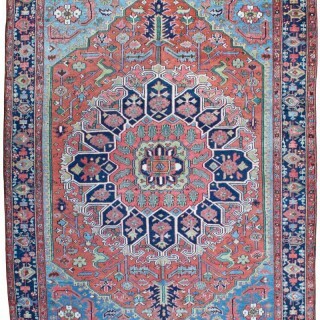 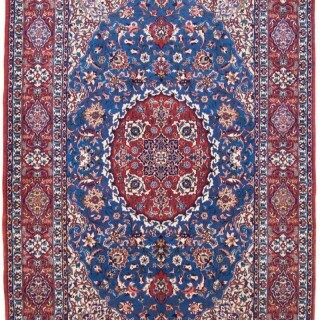 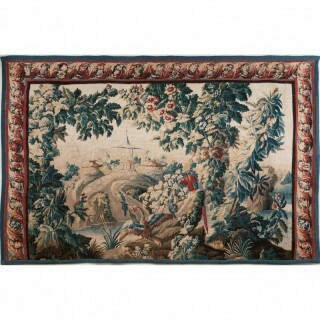 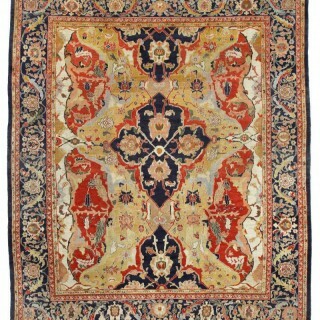 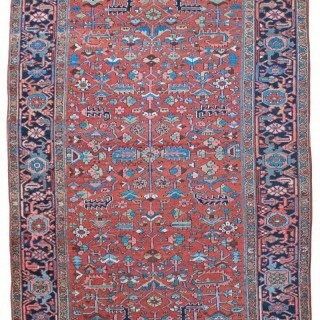 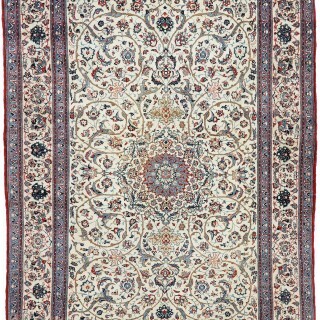 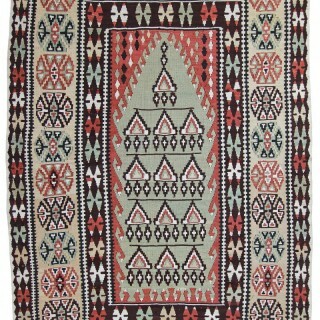 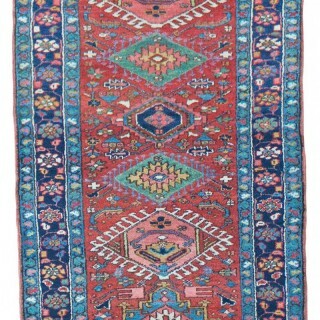 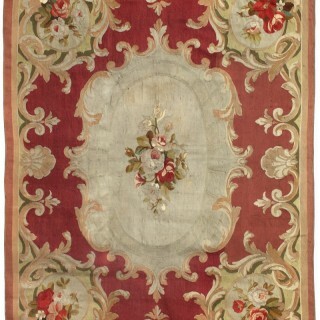 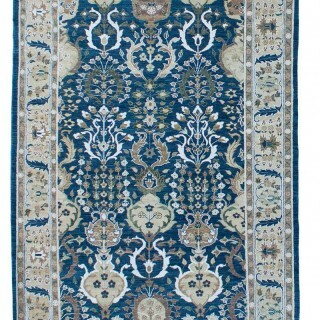 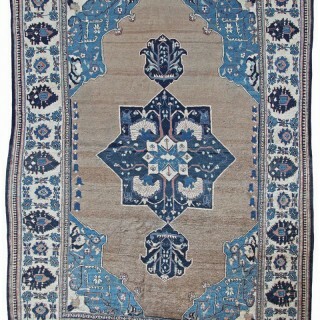 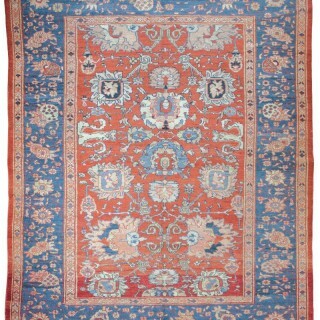 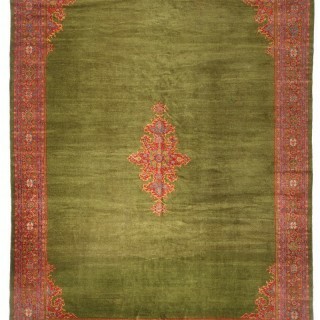 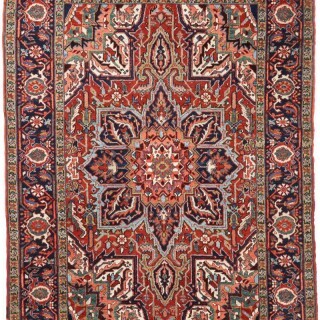 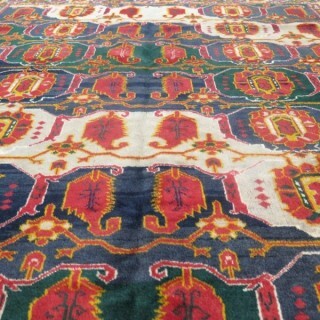 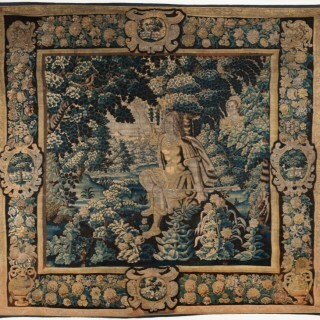 LAPADA members have selected antique rugs, carpets and textiles from Europe, the Orient, Oceania and Africa. 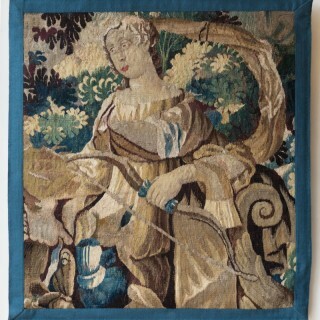 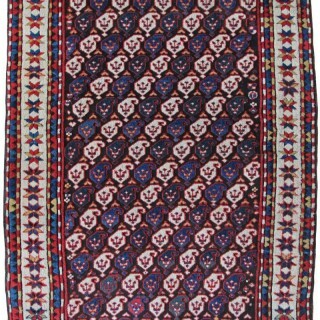 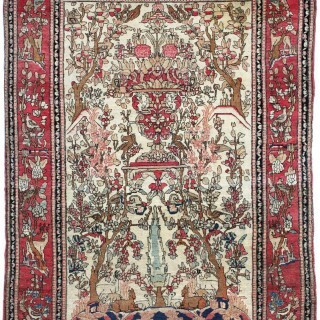 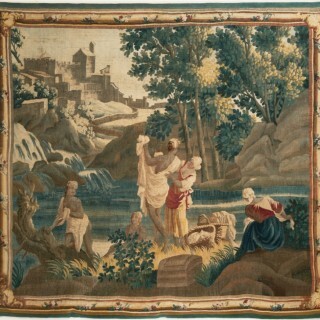 This category includes bags and trappings as well as costumes and clothes; cloths and spreads, cushion and covers, beautiful Caucasian flatweave rugs, intricate Iranian knotted pile rugs; a variety of runners and samplers , and finally unique tapestries, antique textiles and wall hangings from 17th and 18th century Europe. 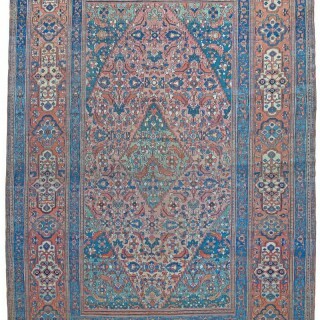 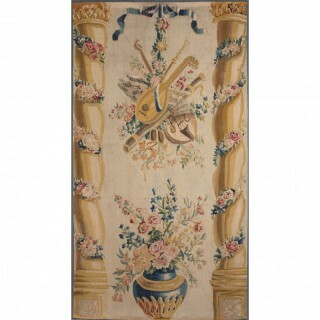 Find the perfect antique Persian rug, carpet or tapestry to adorn the living room, the bedroom or a grand hallway in a country home or a town house. 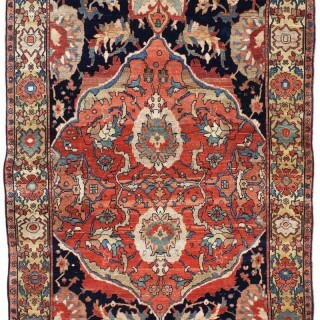 Coupled with an antique desk and a pair of Art Deco armchairs, elegant antique carpets can bring that extra touch to any interior. 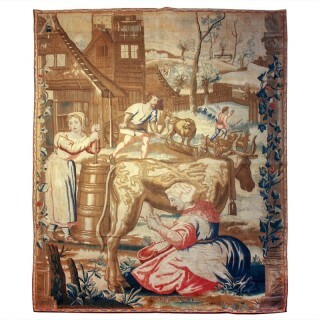 Hanging a unique and colourful Scandinavian folk tapestry could give that joyful, homely feel to a kitchen or a parlour. 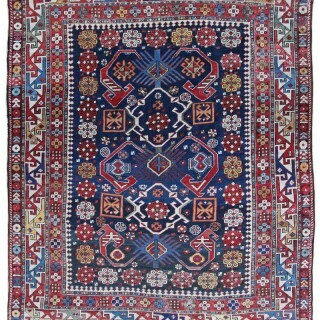 As members of LAPADA, all of the dealers offering items on this website must abide by the Association’s Code of Practice. 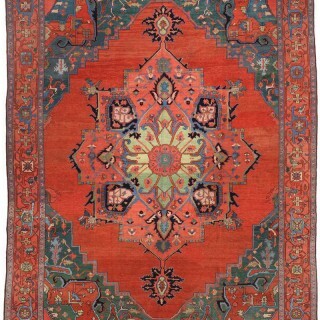 The latter was created to protect buyers and allow them to buy antiques and art with confidence in their authenticity and quality. 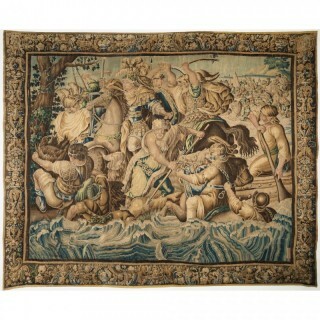 The 500 or so members of the Association, dealing all over the world, have chosen to create this website as a selling platform for trustworthy antiques and art, offered by trustworthy and experienced dealers.